If you’re looking for a healthy new way to feed your family without hassle or hype, you’ve come to the right place. 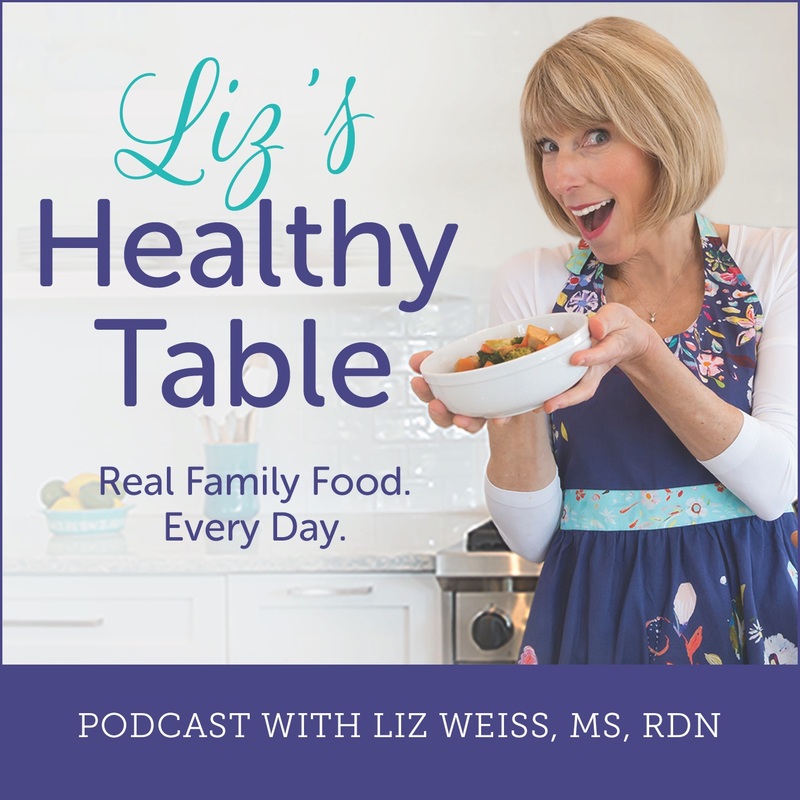 Welcome to Liz’s Healthy Table, where registered dietitian, mom, and cookbook author, Liz Weiss, serves up wholesome, flavorful recipes with a tasty side of science, good nutrition, and fun. Liz posts a new podcast episode every two weeks, and the topics covered include everything from Fermented Foods—what they are and why your family should eat them—to Feeding Picky Eaters, Going Meatless More Often, Modern Mexican Food, and so much more. Liz invites an expert guest to join her each week, and she always tries to include a listener question! 49: Probiotic Supplements (Part 2) with Anthony Thomas, Ph.D.
48: Probiotic Supplements (Part 1) with Anthony Thomas, Ph.D.